NEW YORK (WABC) -- The FBI is warning about a frightening new scam, an elaborate plot that makes you think your child has been abducted. 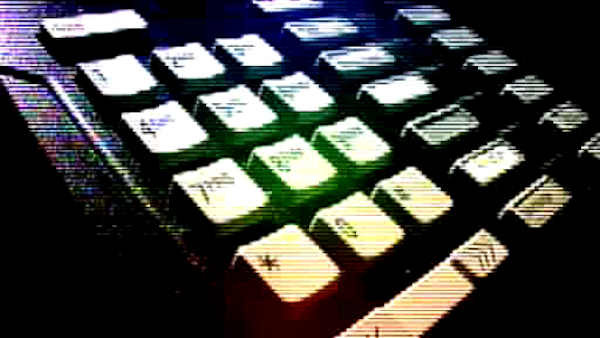 Authorities say the 'virtual kidnapping' con is becoming more and more common. In one example, a woman received a phone call from a con artist claiming to be a paramedic who is treating a young man. She gave him all the information he said he needed to identify the victim as her brother, including his name, the kind of car he drove, and the name and number of her father. Then he used that information to turn around and call their father, claiming to have kidnapped the young man, and demanding money. The father called his son's cell phone, and learned he was safe. If you get that kind of call, ask detailed questions, authorities say. Scammers also collect the information they need on social media, so be careful what you post.